The Advanced Learning Center was very privileged today to have a guest speaker, Pilot Major Ryan Mundy, in conjunction with Veterans Day. Major Mundy is an Apache Helicopter pilot. He talked to the students about the steps it has taken him to get to where he is now. He talked to them about the schooling he took to get to be a Major, and then he talked and showed slides of his many of his adventures. I know the students enjoyed this experience. 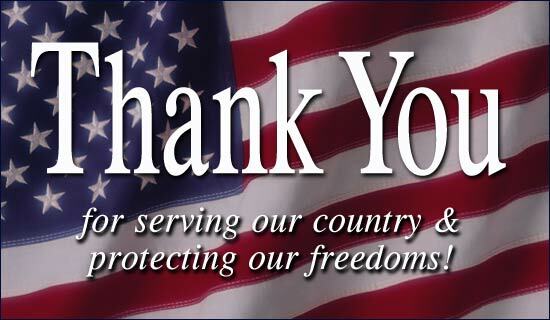 A HUGE THANK YOU TO ALL OF THE VETERANS WHO HAVE HELPED MAKE IT SO THAT WE CAN ENJOY THE FREEDOMS WE DO!!! WE HONOR YOU AND APPRECIATE YOUR SERVICE!